With pretty much everything going 3D these days, why not sponsorship opportunities? 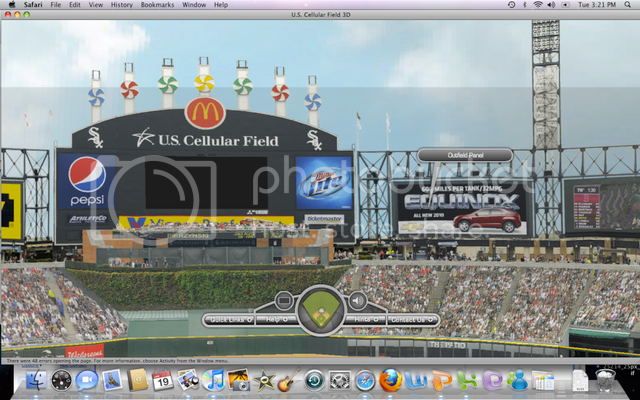 Check out the Chicago White Sox virtual sponsorship brochure. 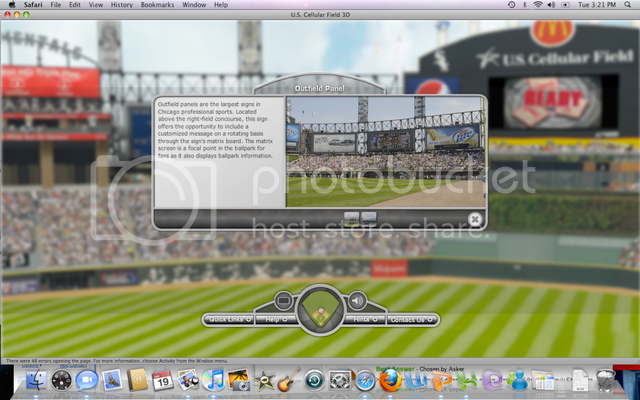 The new site, developed by Limegreen Entertainment Group, has everything from music to PA partner promos and clickable links to learn more about each piece of specific in-stadium inventory at U.S. Cellular Field. Users can also click a link to learn about team demographics and more. As far as I could tell, we weren't able to virtually roll out a branded tarp, but that seems about the only limitation. Does this mean even the largest properties are becoming more transparent with their sponsorship inventory online? While many properties may not have the budget for something quite like this, look for properties big and small to come up with increasingly compelling and sophisticated ways to showcase specific inventory online.